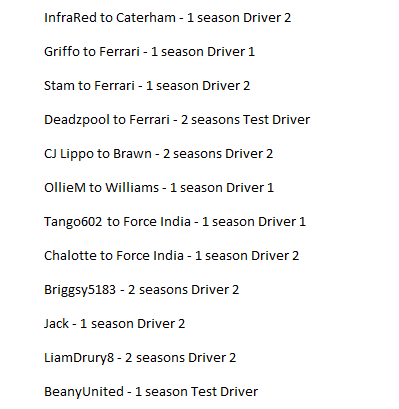 I will be simming the F1 world Championship, all players have been randomly placed into there teams and will contest the F1 championship. 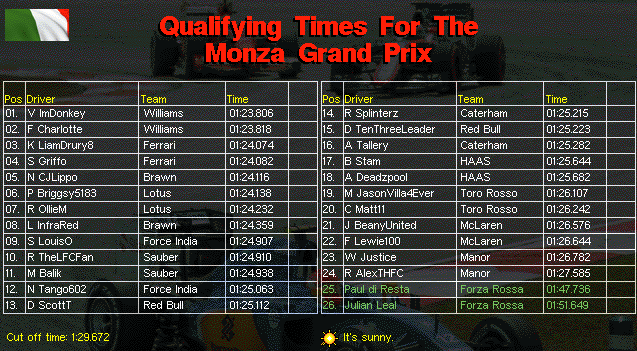 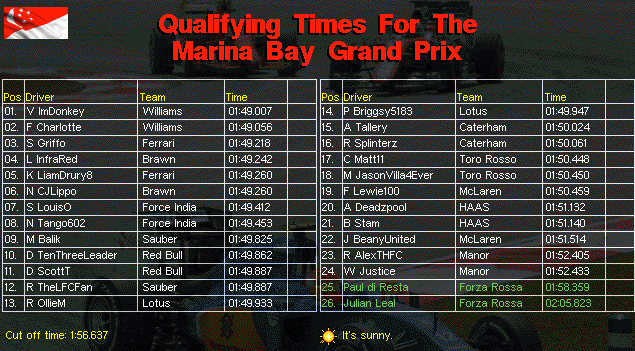 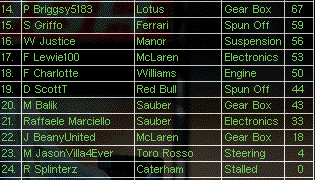 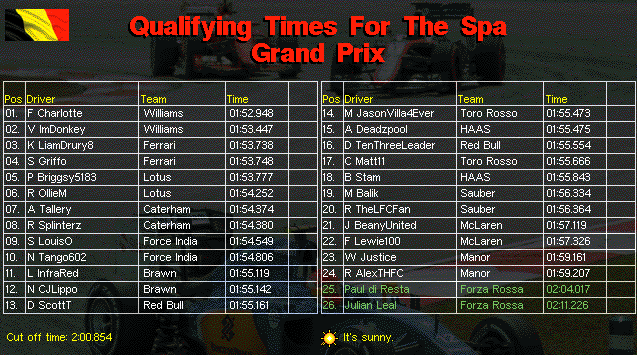 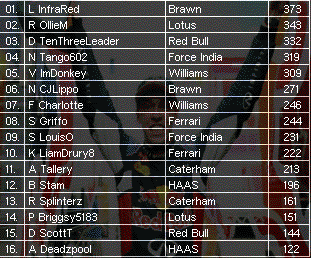 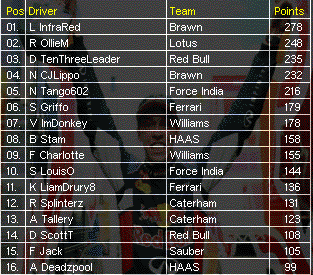 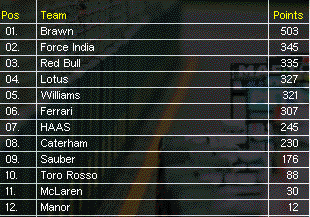 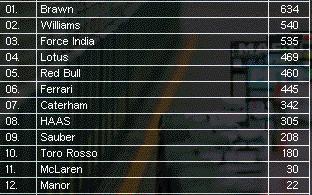 I will post the qualifying and the race results along with the drivers and constructors tables every 3 races. 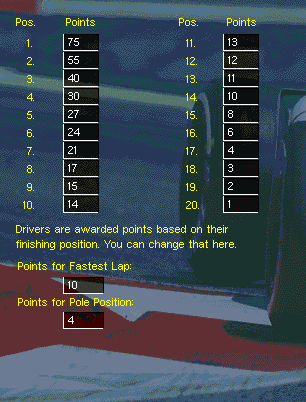 You are reading "F1: Be A Driver".